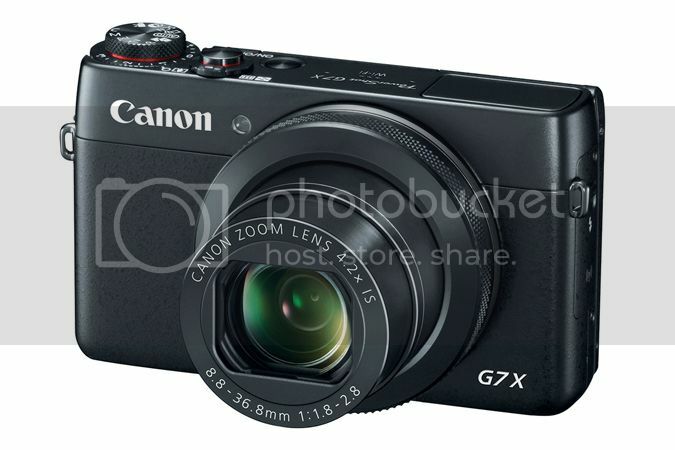 Reviewed.com posted their detailed review of Canon’s new Powershot G7 X, and they compare it to Sony’s RX100 and RX100 II. 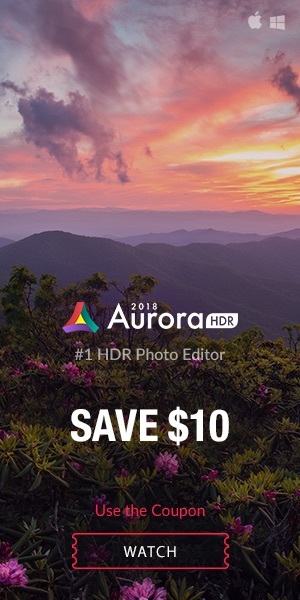 As you probably know, the G7 X is strongly suspected to feature the same sensor as the RX100 cameras, so it is interesting to see how and where these cameras differ one from the other. 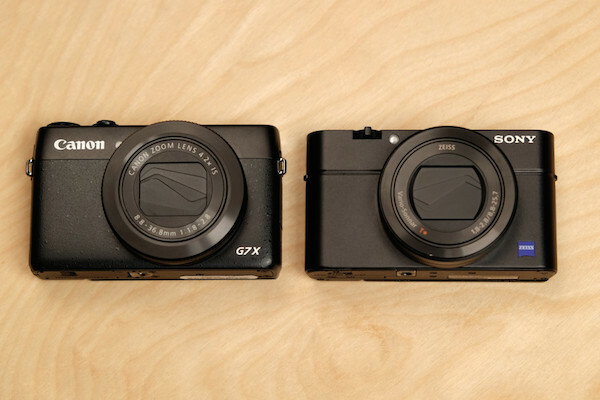 In Reviewed’s lab tests the G7 X performed as the 2 Sony’s in most areas. The G7 X has better color reproduction and maintains more details at high ISO’s, dynamic range was about the same. We think that the G7 X will be a great fit for people that are typically Canon shoppers that want a petite point-and-shoot with much higher image quality than you’ll find for less money. The Sony RX100s are hands-down better if you’re planning on capturing action, but the G7 X is a fine option for anyone else who just wants the best camera they can fit into their pocket. 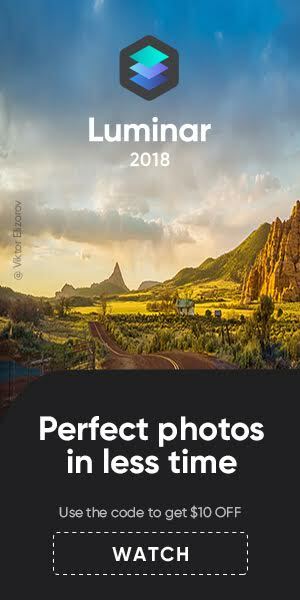 The review comes with a lot of pics and covers all the details you may want from a serious review. To see more coverage of the Powershot G7 X click here.